The annual SENCER Summer Institute (SSI) is an intensive, residential, invitational, team-based learning opportunity for academic leaders and students to gather to consider how best to engage students in the sciences, technology, engineering, and mathematics and the civic issues in which they play an integral role. Click here for more information on SSI 2015, which was hosted at Worcester Polytechnic Institute from July 30 August 3, 2015. The 2016 SENCER Summer Institute will be hosted by Roosevelt University in Chicago, Illinois from July 28th – August 1, 2016. This meeting brought together both new and veteran department and division chairs for a two-day workshop designed to address some of the most pressing challenges facing the Department Chair. The meeting was held at Howard University from May 28-30, 2015. NCSCE’s Washington Symposium and Capitol Hill Poster Session is designed to provide members of the community with advanced campus projects an opportunity to share results of their campus work with colleagues from around the country and their congressional delegations. More information on the 2015 Washington Symposium will be released in the coming months. Click here for more information. 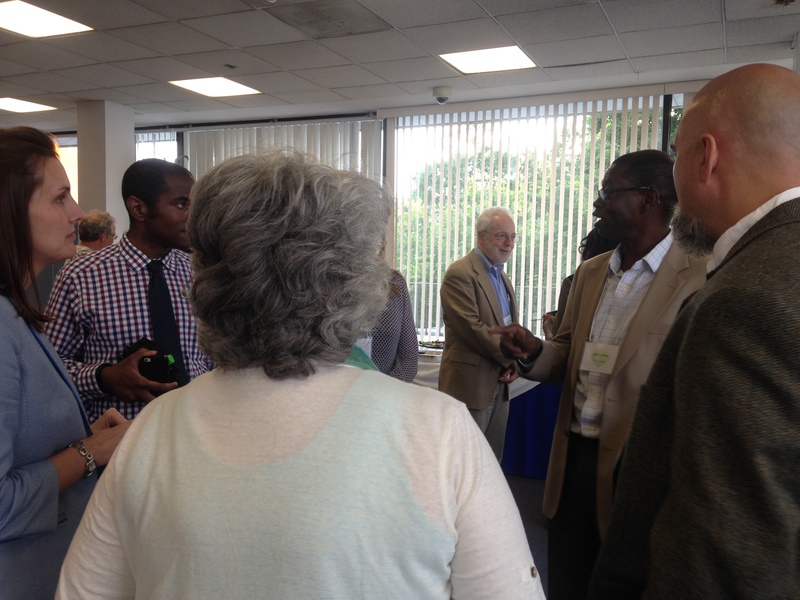 The 2014 NCSCE Washington Symposium and Capitol Hill Poster Session was held on September 28-30, 2014. The first day of the Symposium consisted of sessions at the National Postal Museum designed to teach participants about scientific evidence and its applications in scientific thought, political thought, and in the classroom. 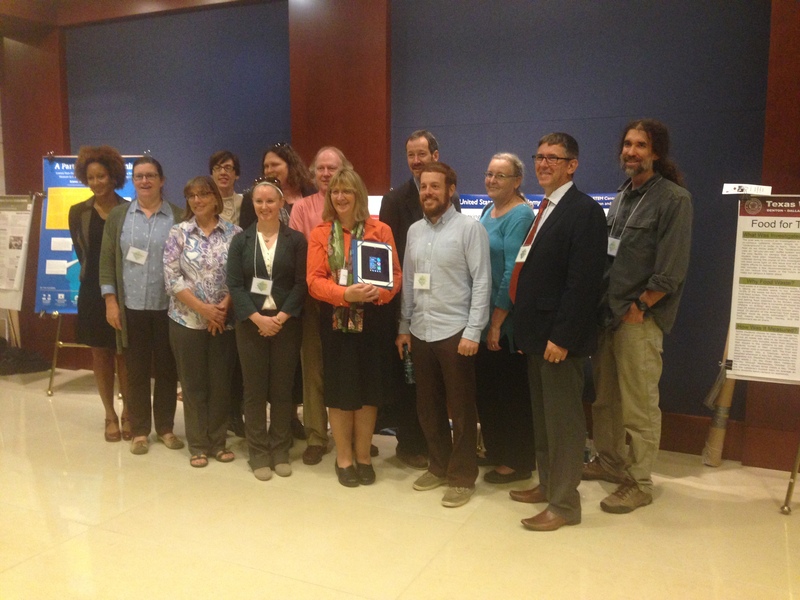 The second day, at the American Association for the Advancement of Science focused on the intersection of Science and Policy, and featured presentations from SENCER-Informal Science Education members, Engaging Mathematics project partners and other current SENCER project partners. The final day consisted of a poster session on Capitol Hill, as well as meetings between poster presenters and their members of Congress or their staffs. 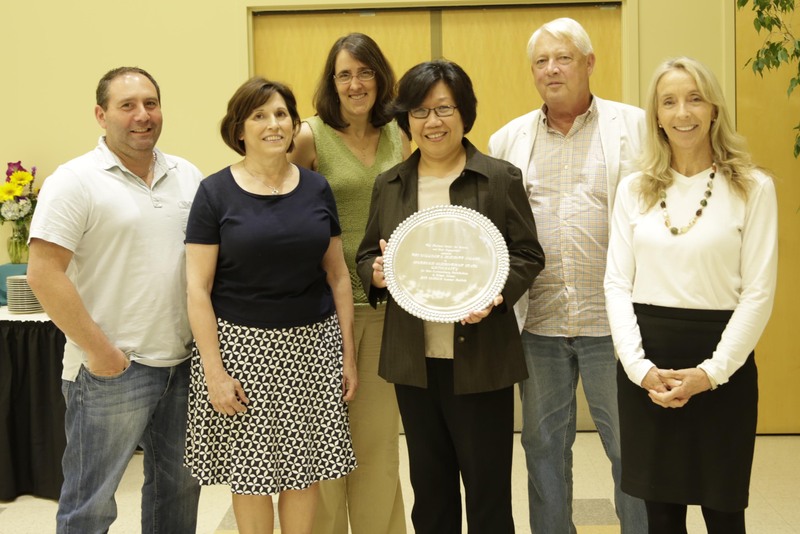 The culmination of the meeting was the presentation of the William E. Bennett Award for Contributions to Citizen Science to Rep. Rush Holt of New Jersey. For more information on the 2014 NCSCE Washington Symposium and Capitol Hill Poster Session, click here.